Did you know Bundle Monster has changed its name? 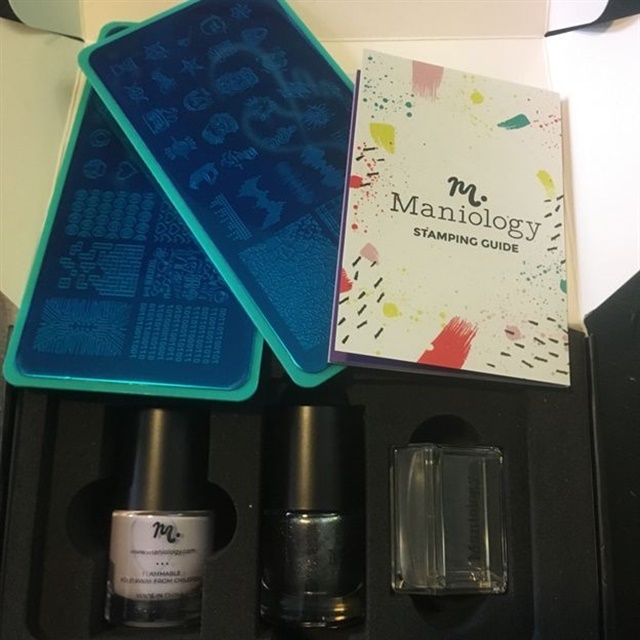 In a complete rebranding, Bundle Monster has changed to Maniology. It’s a pretty clever name and I’ve been impressed with how they’ve rolled things out on social media. The first stamping plates I ever tried were from Bundle Monster. What do you think about the change in their social media presence and the new voice or name?